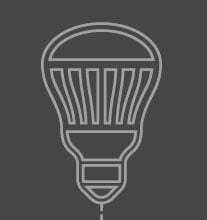 The kitchen—it's one of the most important rooms in your home, which means it deserves a little extra TLC when it comes to lighting. 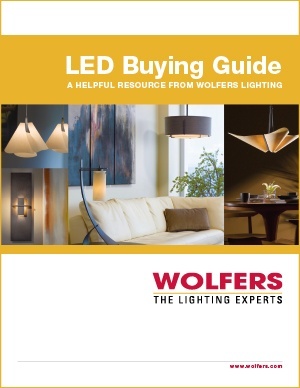 Get your free kitchen lighting guide now. Simply fill out the brief form, and we'll deliver it right to your inbox.